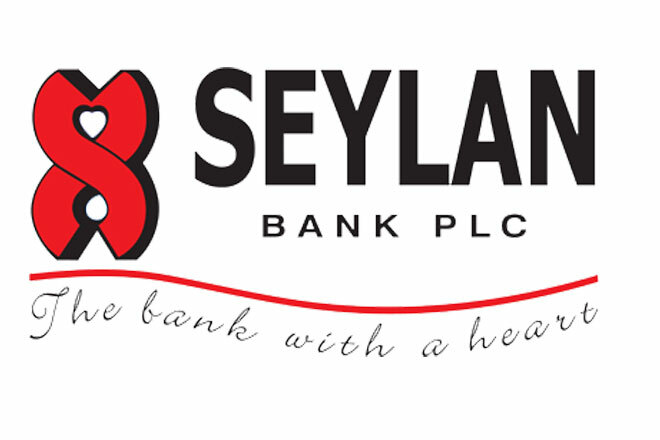 Seylan Bank, a front runner in providing convenient customer focused products, has launched a fast-track programme for their personal loans due to the increased popularity and overwhelming response from the recipients. The product has attracted many segments in the market and the bank is all set to cater to a much larger audience in the market. The loan can be obtained for multiple purposes such as education, purchase of a vehicle, marriage expense, travel, medical expense, working capital etc. The bank offers a hassle free, convenient application process where applicants can obtain their loans within 48 hours provided they have all the required documents. Post-war lifestyles in Sri Lanka have evolved tremendously with the entry of foreign products, services and new brands providing a wider range of choices to consumers. With improved lifestyles, personal loans come in handy to meet lifestyle demands and achieve your dreams.Seylan Bank is ready to help you meet your financial needs by providing a personal loan designed to suit your ‘individual needs and repayment capacity while you enjoy their excellent service. Tilan Wijeyesekera, DGM Marketing and Personal banking, Seylan Bank said. “We are delighted to offer personal loans to our valued customers to fulfill their innumerable needs in life. The main distinction of Seylan Personal loan scheme is that it can be applied till the age of 60. This feature has attracted the government sector employees who retire at the age of 60. The bank has built a close relationships with state sector employees due to this appealing feature. In addition, Seylan provides fixed interest rates for the entire tenure of the loan, which makes life easy for our customers as they can plan ahead.